Prince of Sherwood video slots is powered by Realtime Gaming software. It contains 5 Reels and 20 paylines. It’s also a spin-off of the popular Hollywood movie: “Robin Hood Prince of Thieves”. 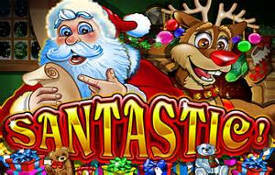 It offers players a jackpot of 5,000 coins, two bonus features and a random progressive jackpot. Prince of Sherwood evokes a sense of adventure of an age long gone by. Chivalry still ruled the day and knights in shining armor saved damsels in distress. Symbols that do their jig across the reels are The Sheriff of Nottingham, Maid Marion and Robin Hood our hero. Additional symbols such as the Archery Board, Bow, Castle, Bag containing Gold, Ace, King, Queen, Jack, Ten and Nine adds some spice to the game. You have a choice between different coin sizes ranging from $0.01 to $5.00. The maximum bet per spin is $100. If you prefer to take things slowly you can place smaller bets covering all 20 lines by wagering a mere $0.2 per spin. 1. 5,000 coins or $50,000 is the highest jackpot for 4 Sheriffs with 1 Robin Hood. 2. 2,500 coins or $12,500 constitutes the second highest jackpot or 5 Sheriffs or for 4 Maids containing 1 Robin Hood. 3. 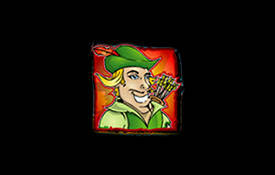 Jackpot number three constitutes 1,500 coins or $7,500 for 4 Bags of gold and 1 Robin Hood or 4 Bows and 1 Robin Hood. The wild symbol is Robin Hood. It replaces all the other symbol except for the Castle and Archery Board symbols. The wild symbol only appears on reels 1 and 5. Unfortunately, there are no winning combinations for 5 Robin Hoods. However, this icon can double all your winnings and land you that elusive 5,000 coins or $25,000 reward! The scatter symbol is the Castle. In order to increase the bet total, you must hit 2, 3, 4 or 5 castles and then multiply it by 1, 5, 10 or a 100 multiplier. Regrettably the second archer is allowed to shoot too. If you manage to advance to the second stage; you will receive two additional shots. This first shot determines how many free spins you will receive. 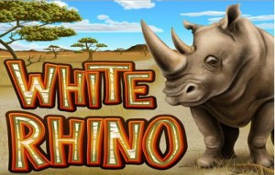 For this shot a maximum of 25 Free Spins will be awarded. Stage two reveals the multiplier for the Free Spins, it can be up to six times. Keep your eye on the free spins since it can land you additional bonuses. The Archery Board symbol acts as the scatter symbol. If you land 2, 3, 4 or 5 Archery Boards you will win a cash prize of 2, 10, 20 or 200 times multiplier. If you hit all the best options for this bonus game you can win a whopping jackpot. The downside of this feature it can’t be re-triggered. I must admit this slots is just as generous as its namesake. If you enjoy slot games with a fairy tale theme and Knights in shining armor then Prince of Sherwood will definitely appeal to you. The aim of the game is to activate the bonus game where you must pick one player. Once you have picked your player, you unlock the archery competition where you can win some serious cash. 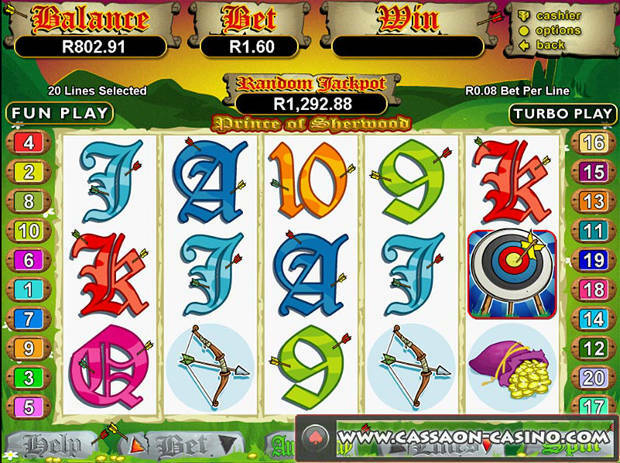 We recommend you play Prince of Sherwood at these Realtime Gaming Casinos.